The group’s final album is due out November 11. 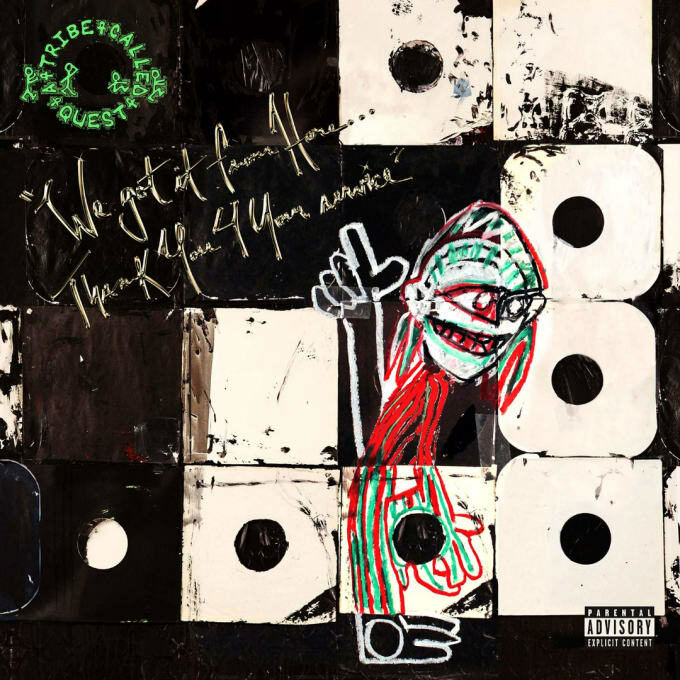 In late October, Q-Tip shared a handwritten note on his Facebook page, announcing that A Tribe Called Quest's final album - We Got It From Here, Thank You for Your Service - would be released on November 11. Today, the group has shared the cover artwork for the upcoming album, which features a reference to the album art for The Low End Theory. 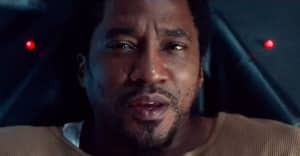 On Wednesday, Q-Tip and Jarobi White discussed the album and grieving for the death of Phife Dawg with The New York Times. The new album was recorded with all four members of the group and will feature Kendrick Lamar, André 3000, Busta Rhymes, Elton John, and Jack White. We Got It From Here, Thank You for Your Service will be ACTQ's first album in 18 years.